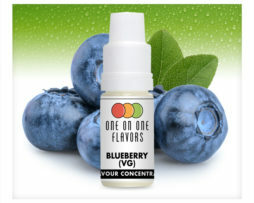 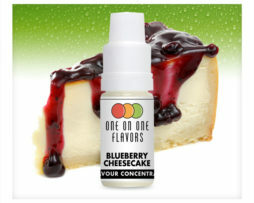 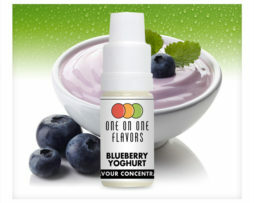 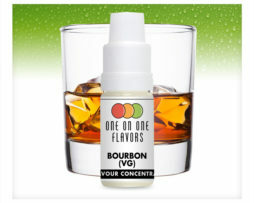 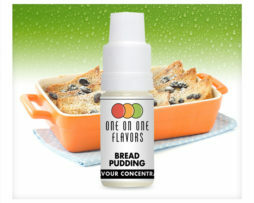 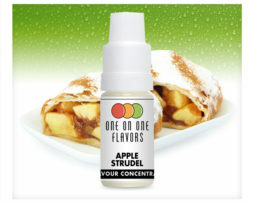 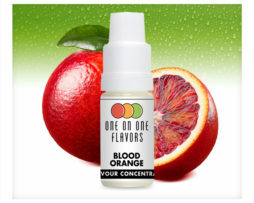 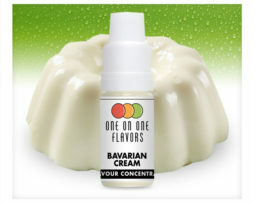 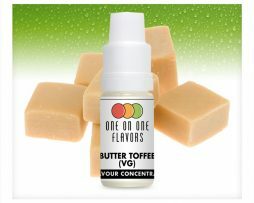 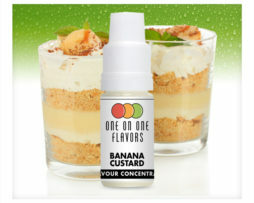 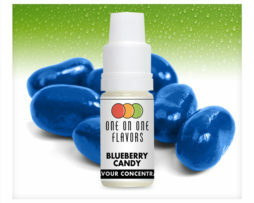 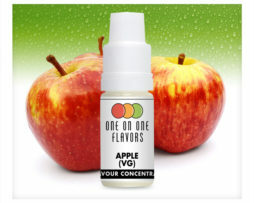 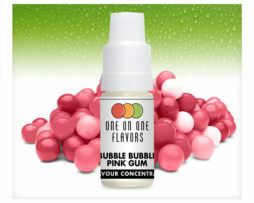 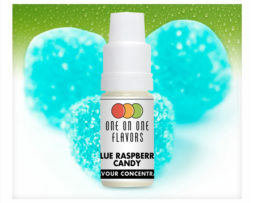 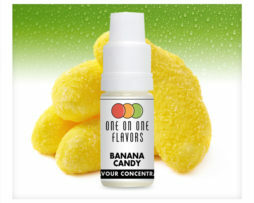 One on One Flavors are a supplier of top grade, full strength, USA manufactured flavour concentrates for DIY eliquid. 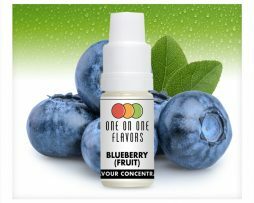 One on One flavours are manufactured in a clean room environment and are produced with the finest ingredients at their manufacturing facility in California, USA. 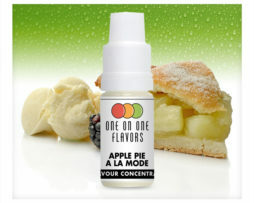 At Vapable, we stock nearly 40 different One on One concentrates and we buy wholesale sizes directly from the USA and rebottle them into 10ml and 100ml here in the UK.